Shred Fest is an annual fundraiser for Dare2Care OBX that builds awareness for Veterans and encourages inclusion for individuals with intellectual and developmental disabilities (IDD) in the Outer Banks community, while supporting programs for these groups. The success of the previous years, Shred Fest enabled Dare2Care OBX to donate $3,000 to the nonprofit organization the Motu Music Foundation. The donation supported the continuance of free year round music lessons for people with special needs, including Dare County’s first inclusive rock band the Dare2Care OBX Shredders (a 10 person band made up of members of the IDD and typically developing communities). The Shredders debuted at Shred Fest and have since continued their free music lessons with Outer Banks musician and 2018 International Blues Challenge Semifinalist Ruth Wyand and guest instructors John Wilkinson and Shelli Gates of the Motu Music Foundation. 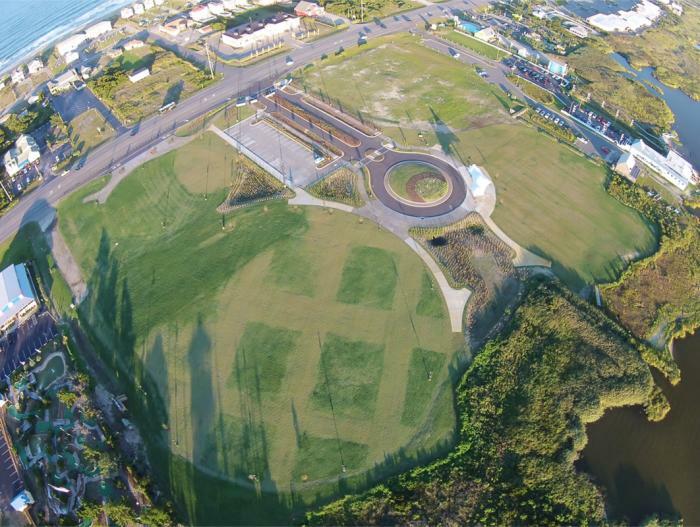 The family-friendly event will feature live music on two separate stages by multiple bands including the return of the Dare2Care OBX Shredders. There will also be demos by professional skateboarders, BMX riders, and roller derby women plus food, beverages, raffles, art, and the Dare2Care Community Corner. This year’s Shred Fest will have several new activities including the Community Pop Up Shop, a “Ladies Only SK8” session, and an invite only Grom Grind showcasing up-and-coming 12 and under "Shredders". 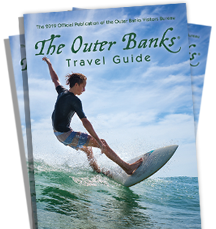 Shred Fest is brought to you by the Outer Banks Visitors Bureau, the Outer Banks Voice, Max Radio of the Carolinas, and To The T Public Relations. Dare2Care OBX brings awareness, support and healing to area Veterans and increases community inclusion for people of all ability levels.